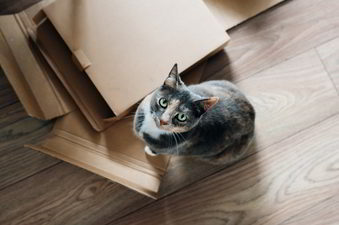 Moving costs are based upon the actual items being removed. Additional services requested and/or required will result in additional cost. A Binding Estimate will enable you to know the exact cost of your move in advance, but you must tell the estimator precisely what you are moving. In either case, it is our policy to give you the most for your money.